Servers, cloud, PCs, laptops and mobile devices. We cover it all. Stuck in a break-fix nightmare? You just need your IT to work. You just need KARE. We identify and address the root cause of system problems, not just the symptoms of downtime. We free our clients to focus on their core business functions by taking the worry out of owning a computer network. Reliable IT systems at reliable cost. Enjoy more certainty on your IT spend using us as a Managed Service Partner. 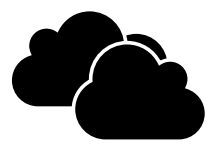 Ensuring cloud services and data are accessible and optimised to your needs. We give you control of YOUR data. 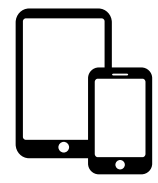 Actively monitoring, protecting and managing your mobile devices, often an organisations weakest point of security. We make sure your devices always work by actively updating and monitoring usage and capacity. Providing server infrastructure monitoring and maintenance to ensure uninterrupted business flow and employee productivity. KARE. Our way. Doing things the same way gives the same result. 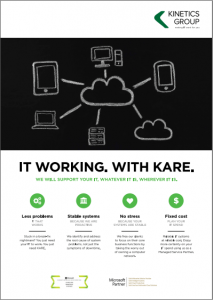 It's not just IT support - KARE gives you regular visits & remote support, asset tracking, monitoring and reactive IT services. We prevent problems through proactive maintenance. All updates are applied, backups checked daily, adjust as necessary and test restores completed. We fully document your system, add visible reporting, plan in advance and provide IT governance support - getting the right IT policies for you. There is a range of KARE plans to suit you - monitoring, maintaining or managing your IT systems as your managed service partner (MSP). 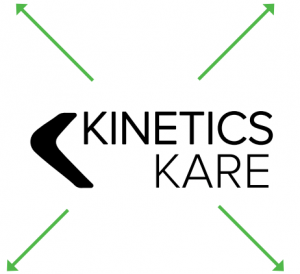 Remember that your mobile phones and tablets also need KARE. Close the loop on securing your data by ensuring your mobile devices are secure with Kare for Mobile. Promises. Kept. No hidden costs, no extra charges. We just do what we say. Assurance that your network is safe, backed up and up to date at all times. 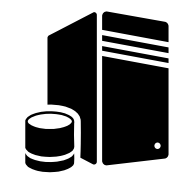 Risk assurance including - maintain backups on specified machines and adjust backup jobs as needed ensuring your vital data is always safe, - maintain specified server and PC updates including Windows, Office and Antivirus database servers ensuring your machines are safe from hackers and viruses. REQUIREMENTS Software versions must be currently covered by manufacturer and antivirus, backup and firewall software under current maintenance contracts with the supplier. “Set and Forget” confidence of best practice IT care for your entire system. Risk assurance including - of all Microsoft and Antivirus updates, backups, and device management. It’s everything EXCEPT after hours support, new projects and major upgrades. REQUIREMENTS Software versions must be currently covered by manufacturer and antivirus, backup and firewall software under current maintenance contracts with the supplier. Machines must be covered by a current manufacturer’s hardware warranty.